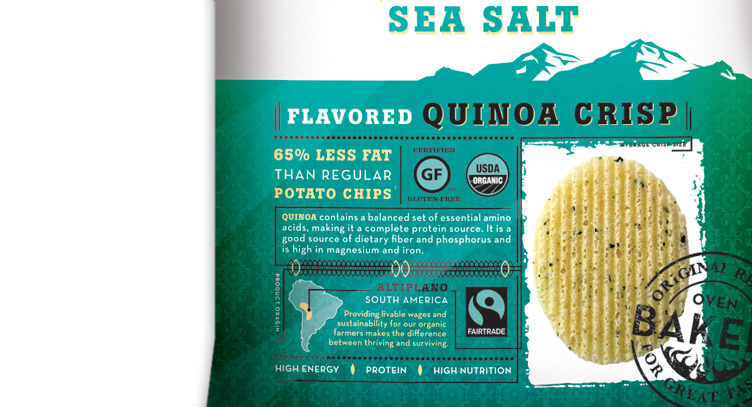 There was concern that introducing a quinoa chip into the mainstream market needed the package to educate unfamiliar shoppers. 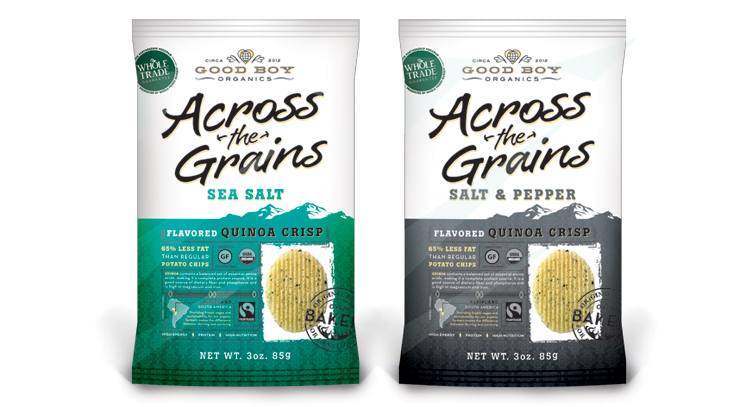 Grid-like design and graphic icons tell the product story and quickly educate the buyer. This product is still in development with the manufacturer… we’ll let you know when it hits the shelves!